V8 teams and drivers will have more tyres to compete on next year as V8 Supercars Australia ramps up the amount of Dunlop rubber in the championship. Teams will receive more than 100 extra Control and Sprint tyres for next year’s V8 Supercars Championship – and expect to see a lot more Sprint tyres in play. Every V8 Supercars event except the Clipsal 500, Phillip Island 500, Bathurst 1000 and Sydney Telstra 500 will feature Dunlop’s Sprint tyres, with six events (Abu Dhabi, Hamilton, Winton, Queensland Raceway, Surfers Paradise, Symmons Plains and Sandown) running Sprint tyres as the only rubber for those weekends. Speedcafe.com.au has obtained the provisional breakdown of tyre allocation for the 2011 season (see below for full graph). The change comes due to the improved entertainment spectacle that the tyres produced throughout the season. The Armor All Gold Coast 600 event, run for the first time this year with an international driving influence, is the biggest change, with 10 sets of Sprint tyres allocated to the race meeting. 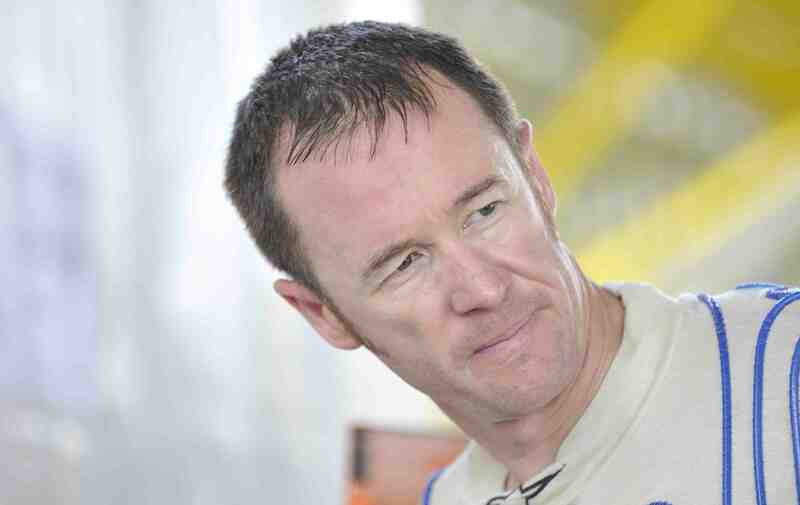 IRWIN Racing’s Alex Davison says that he is pleased to see more Sprint tyres available for 2011. 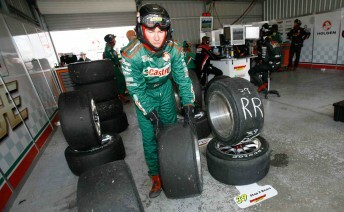 “I think it’s good – those tyres have proven to be quicker and gripper,” he told Speedcafe.com.au. “Everyone enjoys driving on them, and they’ve also proven to last quite well. The times haven’t dropped off as much as everyone might like to think. “For some of the cooler races, like Tasmania, they last the full distance, like the hard tyre does. Fujitsu Racing’s Michael Caruso could find a negative, telling Speedcafe.com.au that while he loves racing on the tyre, he’d like to see a more consistent application of the rubber. “It’s way too confusing – not for just us, but for the fans,” he said. “I think the idea is fantastic, but I think the way it is set up is probably not great. Some races you’ve got soft, some races you got less or more. I think the category needs to decide what we’re going to do and just do it. “If it’s better racing on the softs, then lets race on them.